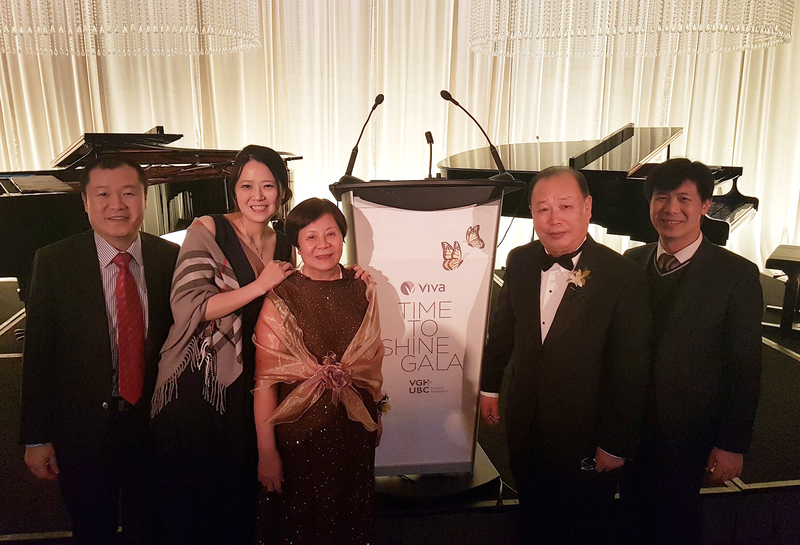 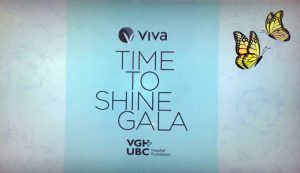 FEBRUARY 5, 2017 VIVA PHARMACEUTICAL TIME TO SHINE GALA - Viva Pharmaceutical Inc.Viva Pharmaceutical Inc.
Viva Pharmaceutical is proud to act as the Title Sponsor of 2017 Viva Pharmaceutical Time To Shine Gala. 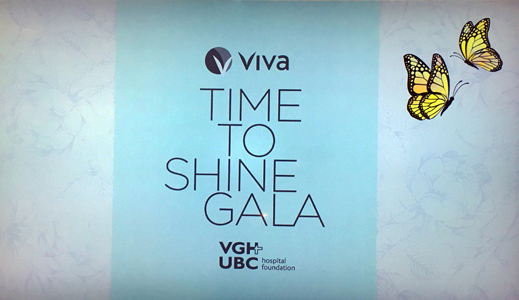 With total of $2,880,105 raised this evening, Viva is proud to contribute $275,888. Congratulations to the success of the event!